In the wonderful Microsoft Next Screen, now you may change the background, as per your environment, such as, One the Go, At Home or At Work. 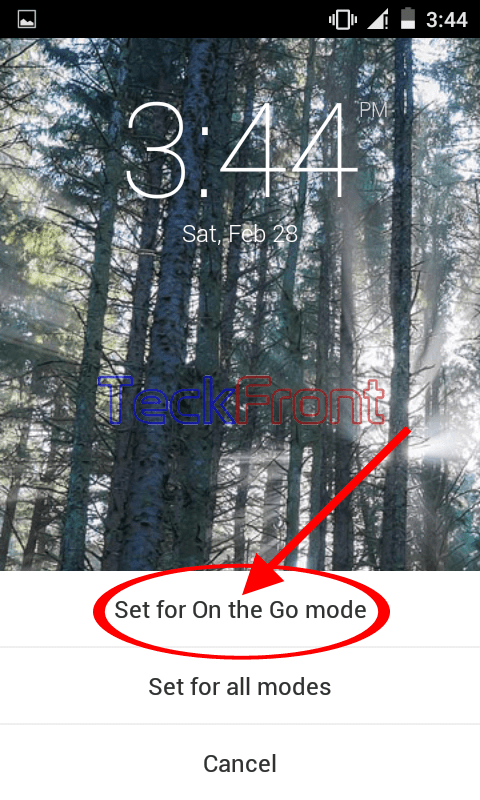 It is even possible and easier to configure your Microsoft Next Lock Screen to display your ownership of Android device by displaying your selected images on the lock screen. You may select any of the option. I selected the ‘On the Go’ and tapped it. 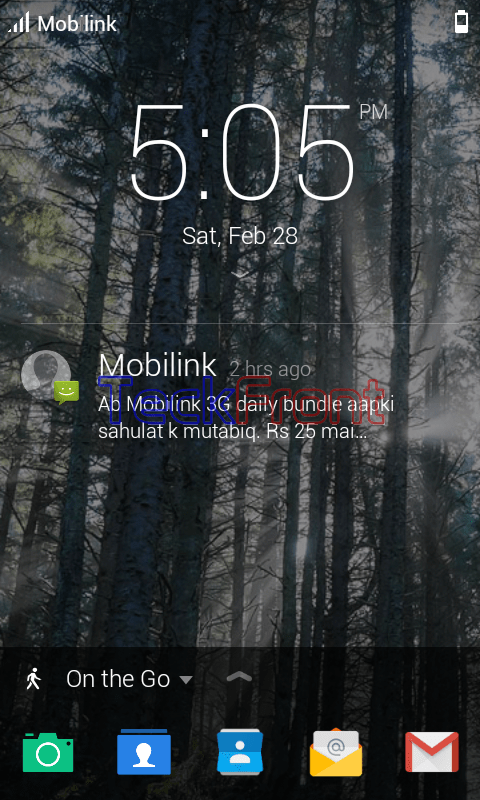 4: At the ‘Wallpapers’ screen, many backgrounds are given and you are asked to choose wallpaper for ‘On the Go’ mode. 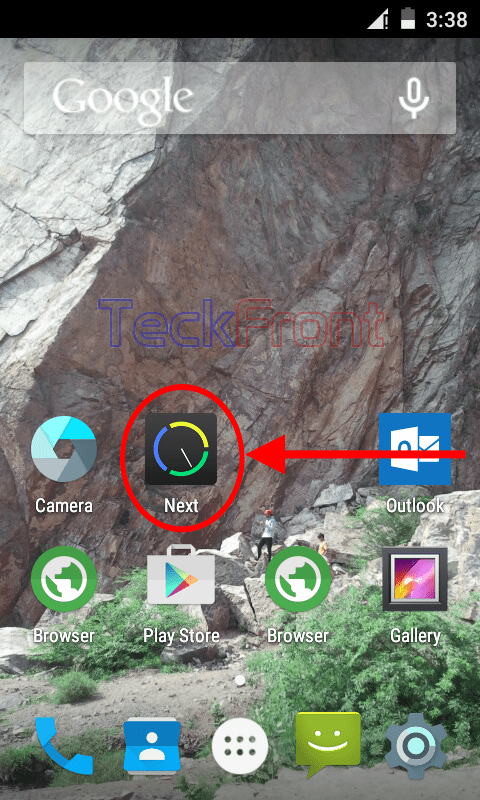 Tap any background which you want to display as background of the Microsoft Next Lock Screen. It will display the required background. 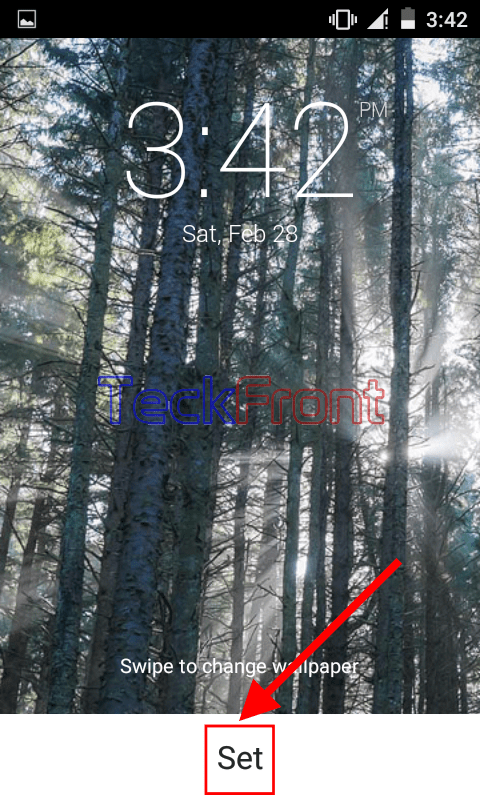 5: You may swipe the image to display the next wallpaper if you do not like the background and want to change. Or cancel the change by tapping Cancel. 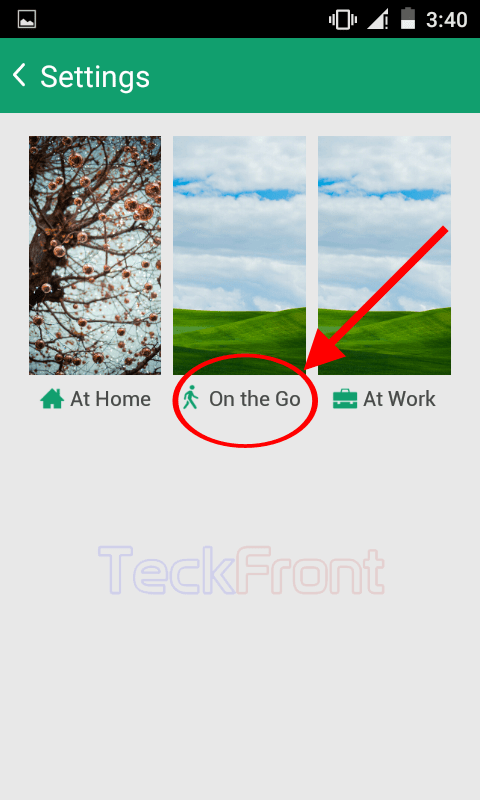 I selected and tapped ‘Set for On the Go mode’. 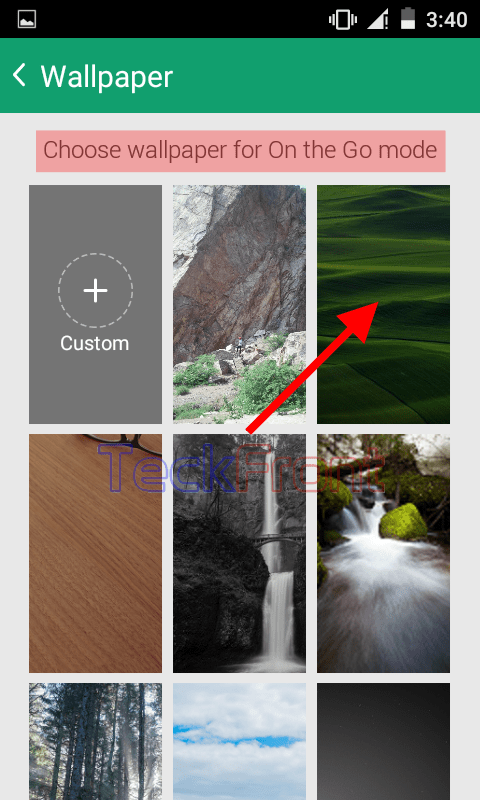 9: Now, to see the wallpaper, lock the screen of your Android device and power on to unlock your Android device and see the wallpaper, chosen by you, is displayed on the lock screen. Now, enjoy the wallpaper of your choice on the wallpaper of Microsoft Next Lock Screen at your Android device. 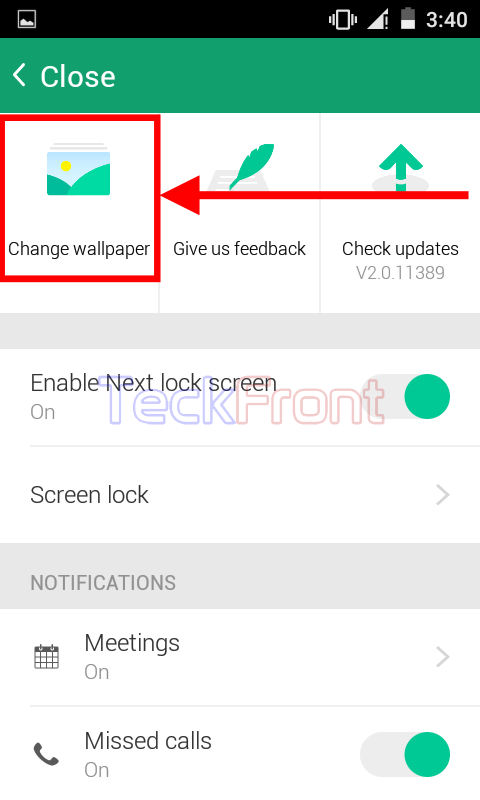 Newer How to Activate/Enable Microsoft Next Lock Screen for Your Android?